Australian Foreign Minister Julie Bishop has responded to horrific reports of violence against gay men in Chechnya. Reports by Russian media and human rights groups have alleged at least 100 men have been detained and violently tortured “in connection with their non-traditional sexual orientation, or suspicion of such” in at least one secret prison in the Russian region of Chechnya, with three men reportedly dead. Ms Bishop told Fairfax Media she was concerned about the reports and the Department of Foreign Affairs and Trade had sought assurances from Moscow that no Australians were involved. “The Australian government is concerned at reports of mass arrests of individuals in the Republic of Chechnya in the Russian Federation due to their perceived or actual sexual orientation,” she said. “We have raised our concerns directly with the Russian government. Labor foreign affairs spokesperson Penny Wong told Fairfax Media Labor was “deeply disturbed” by the reports out of Chechnya and had sought an urgent briefing on the matter. Greens LGBTI spokesperson Janet Rice tweeted that the reports are “just horrifying” and she and Greens foreign affairs spokesperson Scott Ludlam had written to the Foreign Minister. Reports of 'concentration camps' for gay men in Chechnya are just horrifying. @SenatorLudlam and I have written to Foreign Minister. According to Russian newspaper Novaya Gazeta, the first to report the mass arrests of the men, the sweep began when a Moscow-based LGBTI rights group filed several requests for rallies and events in Russian cities. 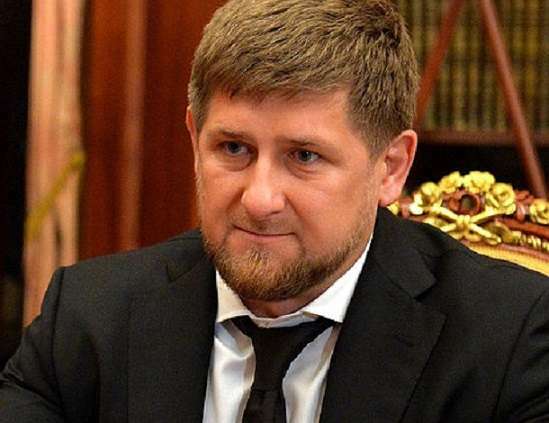 A spokesperson for Chechen leader Ramzan Kadyrov has previously denied the reports, saying gay people “simply don’t exist in the republic”. The American, British and European governments previously condemned the reported violence. Hundreds rallied outside the Russian embassy in London earlier this week, chanting for Chechnya to “close the camps” and laying pink flowers at the embassy’s gates. Online petitions started by Amnesty International and on Change.org calling for an end to the violence against the gay population in Chechnya have each been signed by more than 100,000 people.